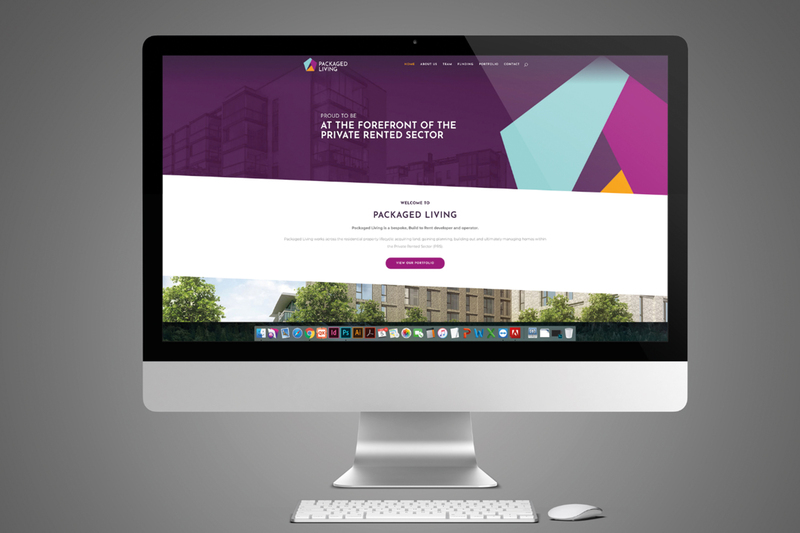 Packaged living provide bespoke, Build to Rent developer and operator services at the forefront of the private rented sector. 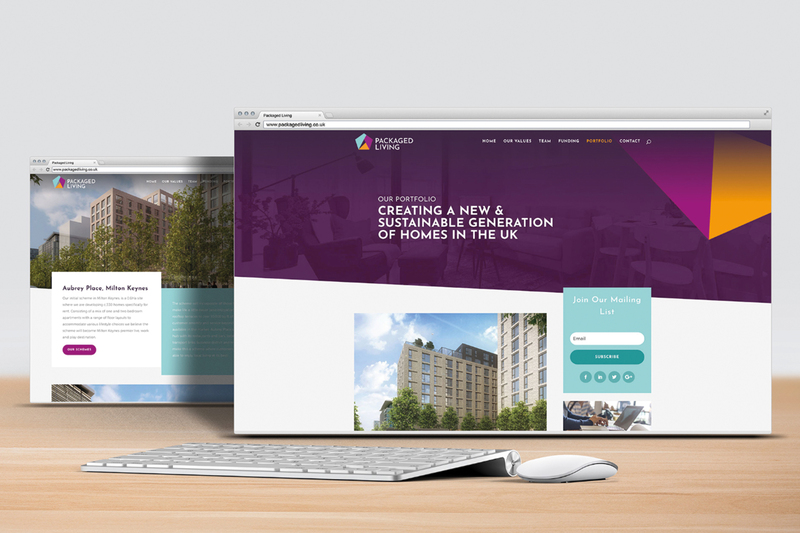 Identity Creative were trusted with designing a contemporary and vibrant website for Packaged Living, an accountable, innovative and long-term developer and operator of PRS Housing. Packaged Living has a significant track record of delivery through its experienced management team. 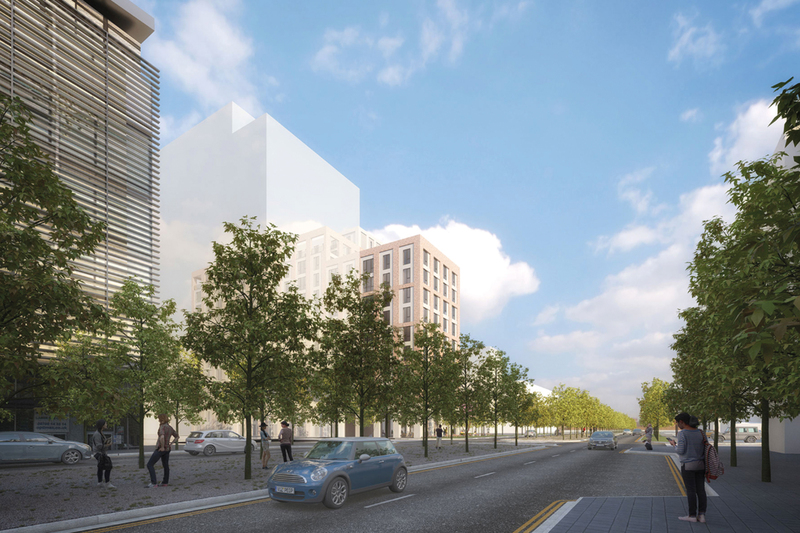 They have invested in and developed over £1Bn of UK Build To Rent assets and have over ten years of experience in the wider UK residential sector. 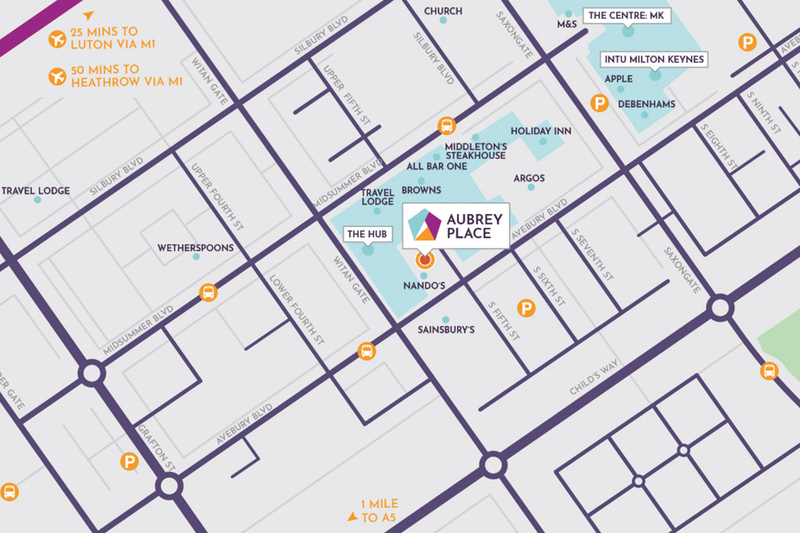 An all-encompassing PRS provider, accountable for delivering across the three key stages of Investing, Developing and Managing best in class BtR properties. 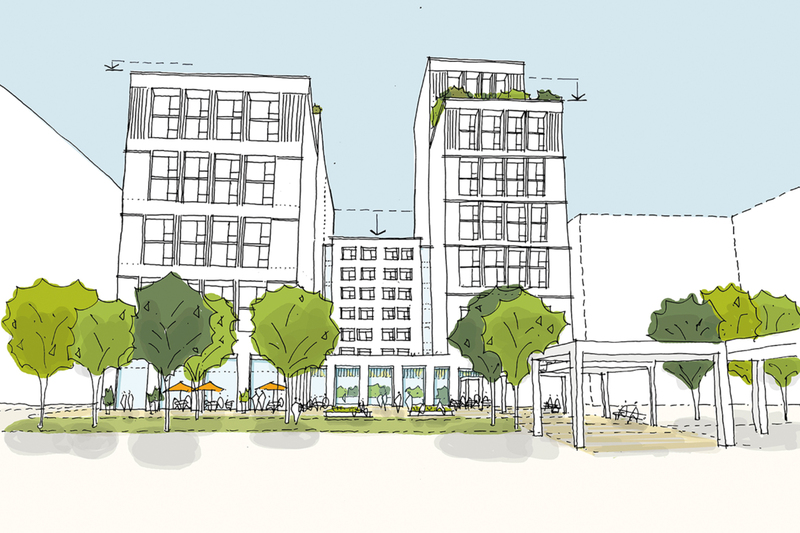 We will design and develop cost effective, technology led, purpose built rental schemes which integrate into the local community. When designing the Packaged Living website, we focused on developing a clean and vibrant design, that uses an angular layout and captivating images to provide an engrossing user experience. This design choice follows that of the logo, and allows for a smooth and fluid feel, whilst boldly displaying the brand colours and identity.